Tuesday, Nov. 1st (ahem, tomorrow) is the deadline to submit your nomination for Library Journal’s Movers & Shakers list. That doesn’t leave you much time to nominate that person you met at ALA Annual whose efforts caught your attention. Or your co-worker who seems to be ahead of every trend. Or yourself! It may be that you don’t know anyone who fits the strict criteria. Oh, what are the criteria, you ask? A M&S is a â€œleader in the library worldâ€ who is â€œinnovative, creative, and making a differenceâ€. Previous teen services-related winners have kick-started teen services in their branch, library system, and community. (One winner got gaming systems in all 20 branches in her library system!!) Others began a project on a small scale only to have it adopted by their surrounding community. Let me highlight a few previous winners so that you might be inspired to nominate someone or strive to be a contender for next year’s award. Time to nominate “up-and-coming individuals from around the world who are innovative, creative, and making a difference” for Library Journal‘s 10th annual list of Movers & Shakers. 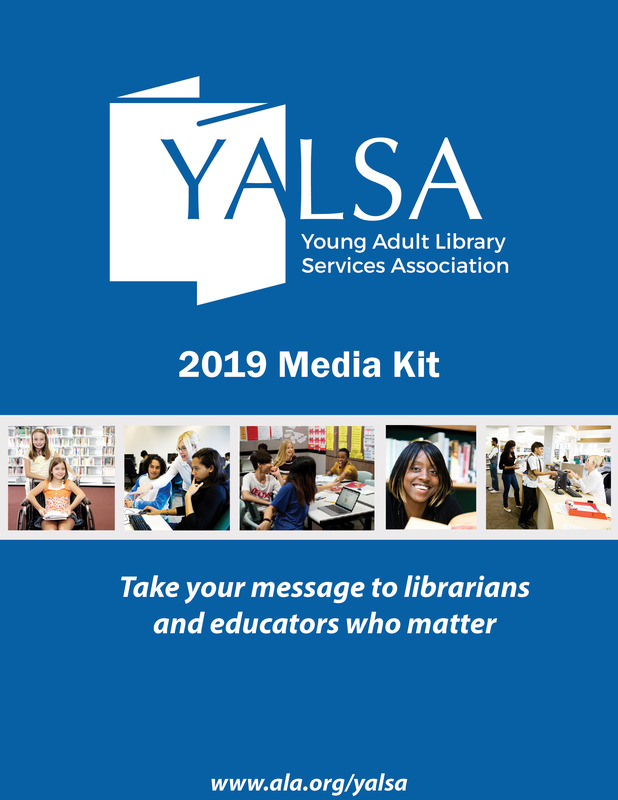 There are lots of YALSA folks already on this list, but I know that there are even more out there who are doing wonderful things in libraries, with and for teens, and I’d love to see even more of them recognized. 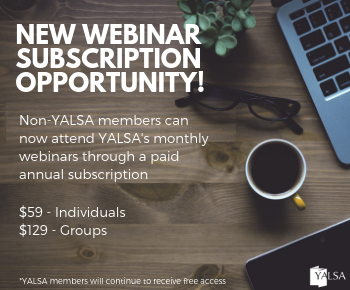 Deadline for nominations is November 1, and the chosen group will be highlighted in the March 15 edition of LJ, and honored at a special luncheon at ALA Annual in New Orleans. So please take a moment to think about who you can nominate. 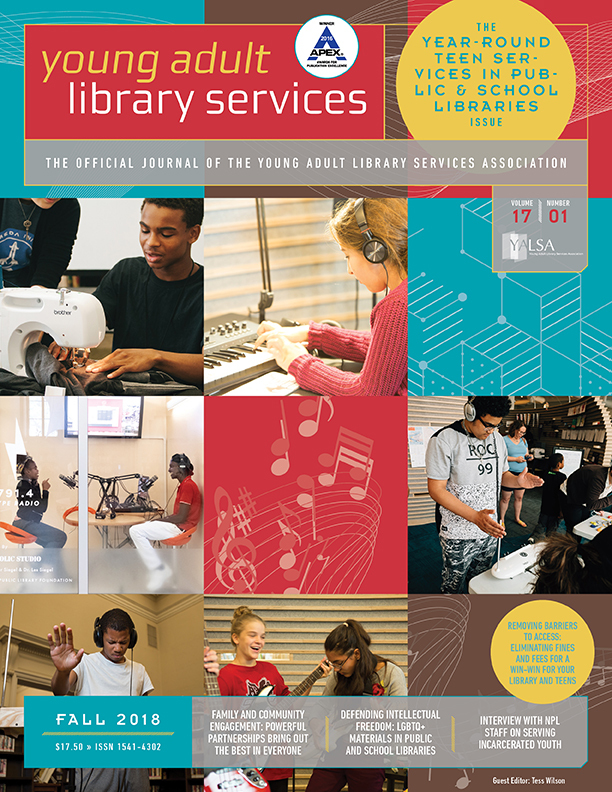 In this podcast, Matt Moffett interviews Ernie Cox, YALSA member and librarian named one of the 2010 Movers & Shakers by Library Journal. 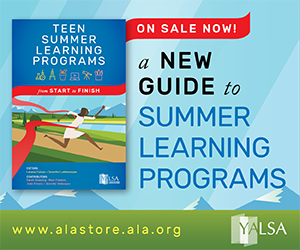 You can also download this podcast, and others, at YALSA’s Podcasts site. By Kelly Czarnecki April 5, 2010 April 5, 2010 YALSA Info. 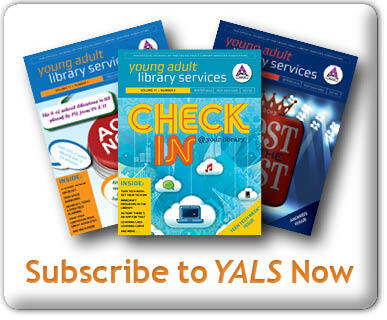 Over the course of the next few weeks, the YALSA blog will highlight the 2010 Movers and Shakers from Library Journal who are also YALSA members. Monique Delatte, Librarian at La Puente Library in Los Angeles, CA and 2010 Library Journal Mover and Shaker.